Loads of updates in this classic home that still maintains it's charm. All the major things have been done, electrical, plumbing, roof and windows. Very spacious and bright, 3 beds up with 2 down including an in-law suite. Large fully fenced yard great for kids or entertaining. 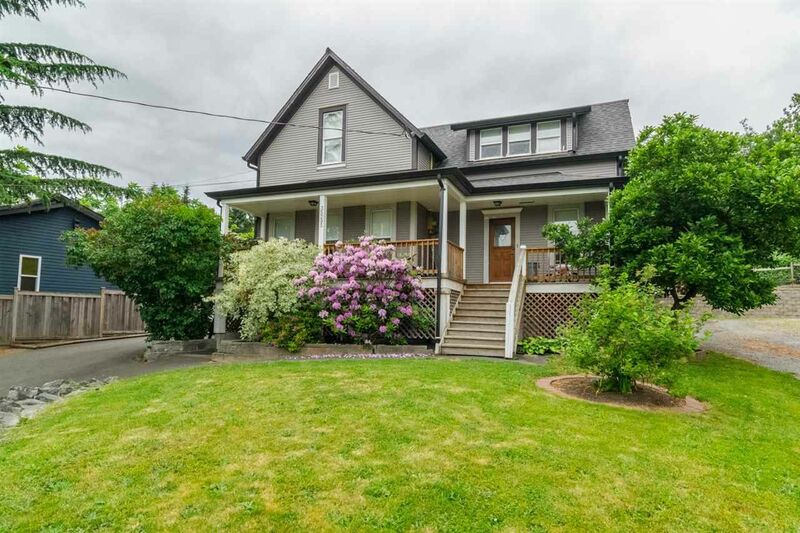 Beautiful Mount Baker views and a lovely front veranda to sit and enjoy them. Wonderful location with DeLair park, shopping and all level of schools nearby. Open house Saturday May 28 12-2 and Sunday May 29 2:30-4:30.